It is a medical condition caused by vitamin C deficiency. 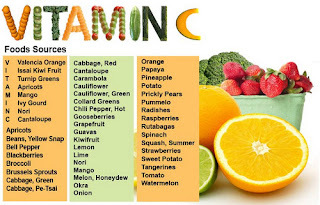 Vitamin C is one of the essential vitamins as it is needed by the body to make collagen, a vital component of the connective tissues. 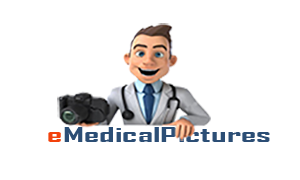 What the connective tissues do is they play a vital role for the structure and support of the body, especially the structures of the blood vessels. It is also responsible for iron absorption, metabolism of cholesterol, and other bodily functions. Picture 1: Damage or loss of a tooth is one of the classic signs of scurvy. 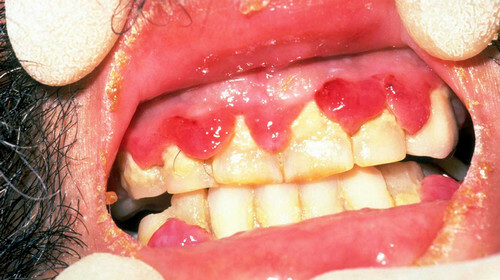 Picture 2: Poor oral health is associated with lack of vitamin C.
Picture 3: The combination of these four symptoms is indicative of a scurvy disease. 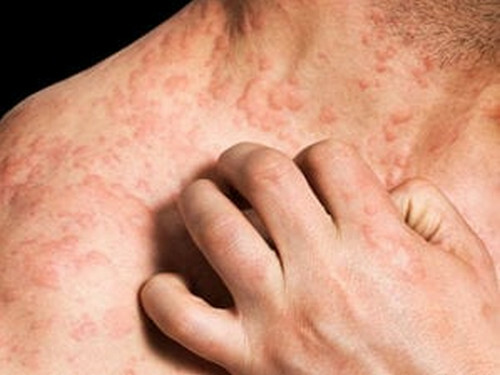 Picture 4: The patient with severe scurvy may have red patches on the skin. Who is at risk for scurvy? Those who are not fond of eating fruits and vegetables. Those suffering from anorexia and mental health-related conditions. Those with restrictive diet secondary to food allergy. Those who are chronically abusing alcoholic beverages and illegal drugs. A physical exam and laboratory test will be done to find out the level of vitamin C in the body. An imaging study will also be ordered to determine the extent of the damage caused by scurvy. Picture 5: These are foods high in vitamin C content. Picture 6: The patient with scurvy is highly encouraged to take vitamin C supplement. Picture 7: Fruits are best eaten raw to maximize the vitamin C content. 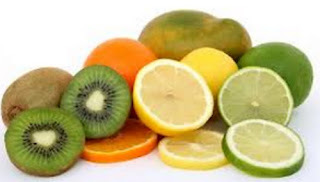 To supplement the body's need for vitamin C (ascorbic acid) and to eventually get rid of scurvy, the doctor will give the patient vitamin C supplements, which can be given via the oral route or through injection. 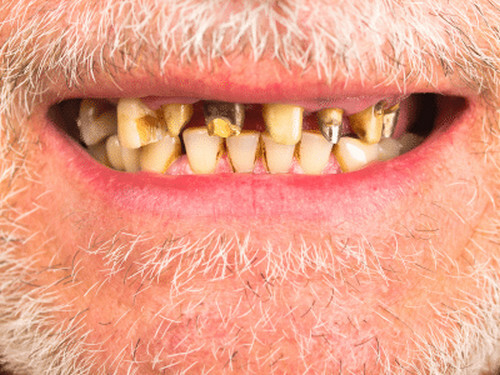 What can you do to prevent scurvy? 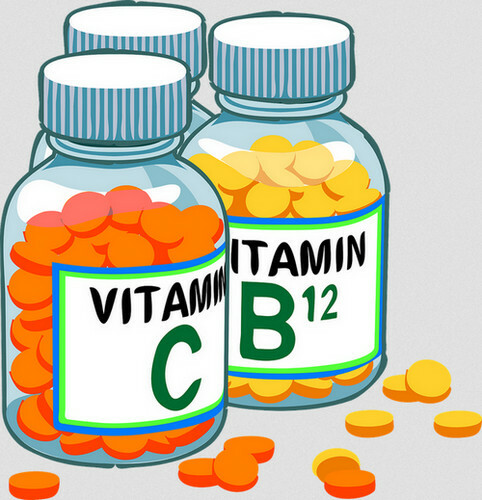 You should increase your intake of vitamin C rich foods and supplement. Foods rich in vitamin C are oranges, berries, papaya, kiwi fruit, lemons, tomatoes, broccoli, cabbage, carrots, spinach, potatoes, and bell peppers. You can also take vitamin C supplement, especially if you are the type of person who does not like eating fruits and vegetables. (5, 8, 9, and 10).